Planning a Party? Better Call Barry’s! Easy ordering, great prices, experienced crew... Everything's Better with Barry's! Barry's Let's Rent It has been a household name since 1982. 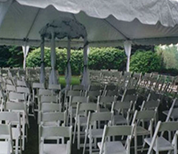 If your family hasn't rented tents, tables, chairs, or party equipment from Barry's, you know someone who has. That's because when it comes to renting party equipment in SE Michigan, it doesn't get any better or any easier than Barry's Let's Rent It. Barry's Let's Rent It has everything you need to make your party a success, seating, to serving, to "Surprise!" That's right; whether you're planning a party for a birthday, graduation, baby shower, wedding shower, anniversary, or retirement, hosting a family gathering like Thanksgiving, Passover, Rosh Hashanah, Christmas, Easter, New Years' Eve, or Tailgating at home for games like MSU vs. UM or the Super Bowl, it's easier to rent and return then to buy everything outright. 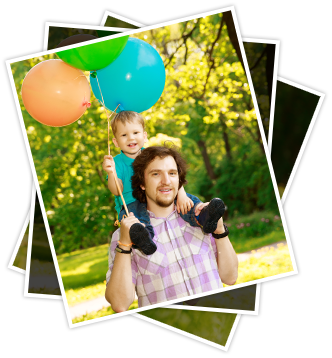 Indoors or out, we are your one-stop-shop for party supplies. 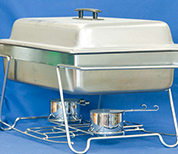 We have the basics, like tents, tables, chairs, linens, tableware, warmers and serving equipment- all up-to-date, clean, and colorful. But, we also have everything you need to pull your party together- like decorations, outdoor heaters, snow cone machines, fryers, and wedding supplies. And best of all, we deliver! There's nothing worse than finding out the day of your party, your tent is too big or doesn't fit the way you thought it would. With Barry's Let's Rent It, you don't need to worry about that. We help you get the most from your available space with proper planning. 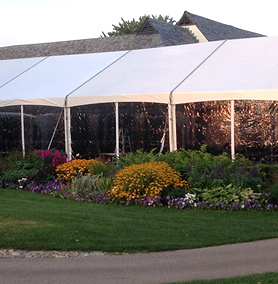 Outside, we measure your available space, noting any challenges like low branches and wires, and help you determine the best size tent for your yard and how many tables and chairs you can accommodate. Inside, we can help you determine the best placement of tables and chairs so you can maximize your space and still be able to comfortably move around. 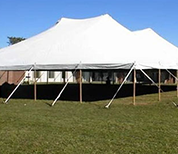 That's just one more reason more people in the tri-county area choose Barry's Let's Rent It for table and chair rental, tent rental, party equipment rental, wedding supply rental, and more. 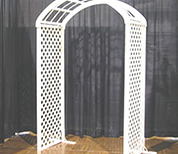 In addition to our free site evaluation, when you rent from Barry's Let's Rent It, you don't have to worry about setting up and tearing down tables, chairs, tents, staging, or lighting- - -those are things we can add to your package. This Year, Let Barry's Let's Rent It Do the Dishes! Spring Is Right Around The Corner. We Are Taking Reservations for Graduation And Spring/Summer Parties Right Now. - Reserve Your Tables, Linens & Chairs Now. 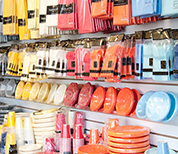 Come See Our Fabulous Collection Of Candles and Party Decor To Decorate For Your Grand or Intimate Gatherings!!! 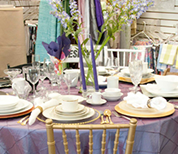 Fresh linens, clean china and place settings, chairs, tables, and tents - whatever you need to complete your party, we can deliver it. With Barry's Let's Rent It, you and your guests will have a place to sit, eat, and enjoy the occasion. Why buy new when you can rent and return?